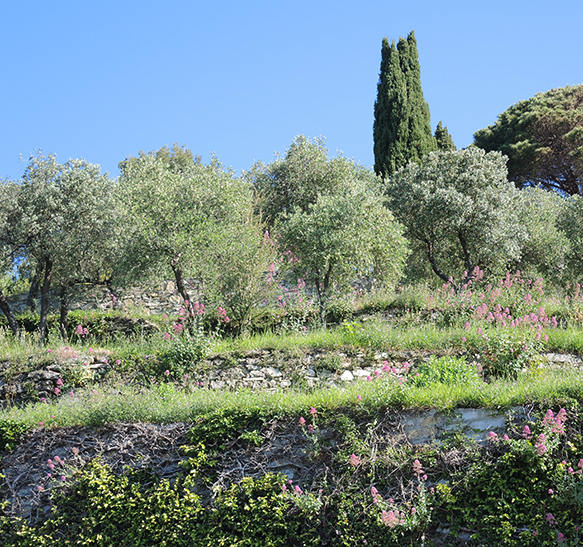 sits effortlessly on the steep hills behind Portofino. And the air was alive with glorious fragrance and birdsong. create timeless designs in the garden.